I haven't heard those names in years. As reported by Major Nelson himself, the Xbox One Backwards Compatibility list continues to grow. Three new games were added in recent days, but let's be honest with each other, we only care about the ones that let us goof around with a few friends while beating up on an artificial intelligence. Both DeathSpank: Thongs of Virtue and Gatling Gears are now available for your cooperative pleasure, as they've made the journey from the Xbox 360 Arcade all the way to the here and now. What a good time to arrive, too, as couch co-op is all the rage with the youths. Thongs of Virtue is the sequel to the original Deathspank and transports the titular hero from medieval times (not the restaurant) to something resembling The Great War. 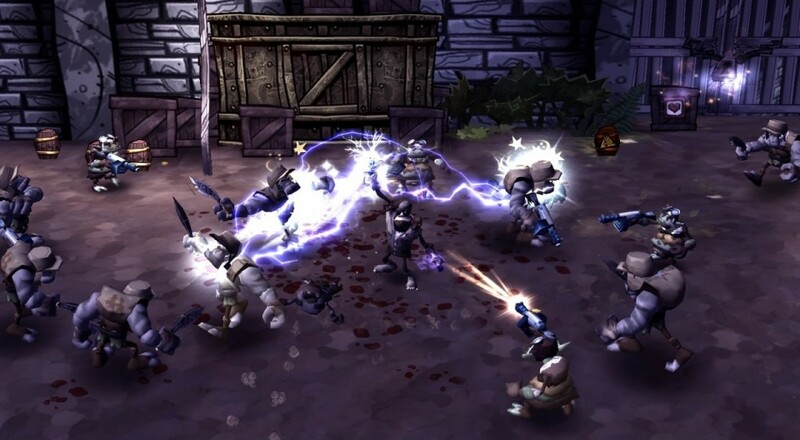 The second player plays a more supporting role in both games, focusing on healing their partner and distracting smaller foes. If you're looking for more detail, check out our review here. 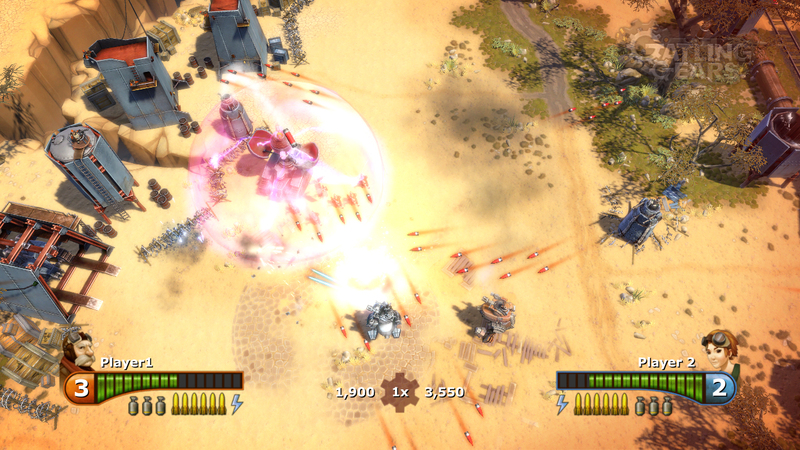 Gatling Gears, on the other hand, allows two players to twin-stick shooter their way to victory using giant humanoid robots. The setting isn't too dissimilar from Thongs of Virtue, but it has, say, 300% more old-timey mechs. Again, if more information is what you seek, you can find our review here. Page created in 1.0825 seconds.